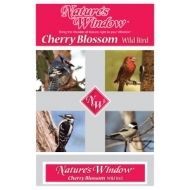 Feed this delicious cherry flavored blend and watch your backyard “blossom” with birds. 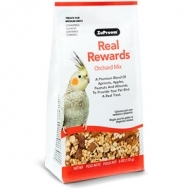 Blend includes White Millet, Milo Maize, Medium & Fine Cracked Corn, Black Sunflower Seeds, Oat Groats, Peanut Pieces, Wheat. 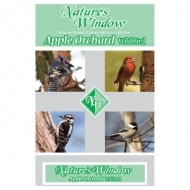 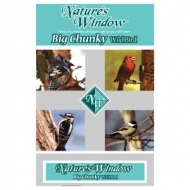 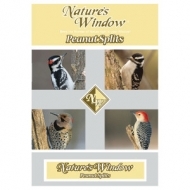 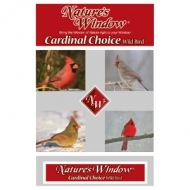 This choice wild bird food blend is a favorite of the bright and beautiful cardinal. 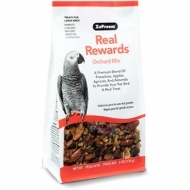 Blend includes Black & Striped Sunflower Seeds, Safflower, Medium Cracked Corn.